Storage could be “pounds, not pence” cheaper with longer contracts. Extending enhanced frequency response (EFR) contracts by just two years could slash U.K. grid energy storage costs, according to an expert. The savings would come through cheaper financing for storage projects that are currently applying for four-year contracts in a 200-megawatt U.K. National Grid tender, according to Felicity Jones, a partner at the energy consultancy Everoze Partners. The finding emerged as part of research carried out by Everoze for a Scottish Renewables study called Cracking the Code, on how to reduce investment risk for energy storage in the U.K. 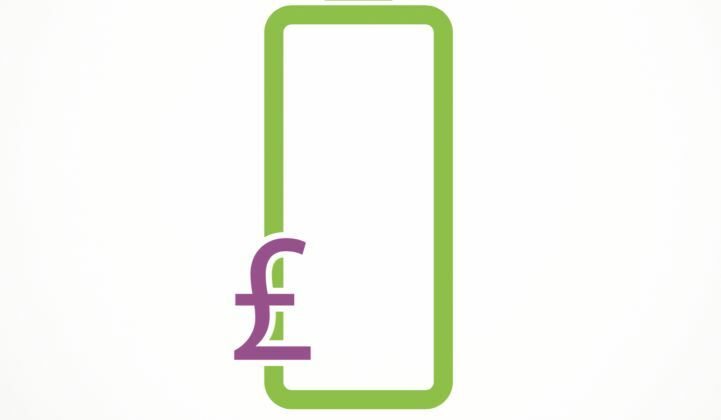 The report attracted attention for citing energy storage’s potential to create £2.4 billion ($3.1 billion) of consumer savings by 2030 (although this figure actually came from a separate study). “The figure of '£2.4 billion' and a savings of ‘£50 [$66] per customer by 2030’ is directly lifted from the March 2016 Carbon Trust report on storage," said Dr. Jill Cainey, director of the Electricity Storage Network. 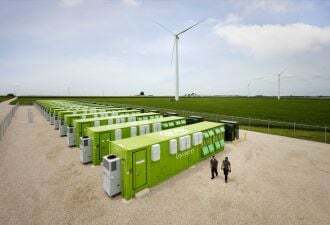 Cainey said “£2.4 billion is a conservative figure,” since another recent study published by the U.K. Government National Infrastructure Commission in March had suggested energy storage could help deliver savings of up to £8 billion ($11 billion) by 2030. Achieving those savings will depend in part on investors’ willingness to back projects. Extending contract lengths could be crucial for lowering overall costs. The report recommended a number of other measures as well, including the introduction of a cap-and-floor scheme to improve the bankability of long-term storage assets such as pumped hydro. In the short term, however, the contract length recommendation is likely one of the most significant proposals because of its immediate relevance to the U.K.’s largest energy storage tender process. The National Grid EFR tender, which closed on July 15, is expected to be the first of many. Project pricing in this round likely will not be known until the winning bids are published on Aug. 26. But National Grid has previously offered guidance on existing ancillary services pricing, which averages £11 ($14 U.S.) per megawatt-hour. National Grid may also be prepared to pay up to twice current maximum levels, or around £40 ($53) per megawatt-hour, in "availability fees" for assets in the EFR tender. Knocking pounds off this price could easily equate to a double-digit savings in percentage terms. But while extending contract lengths by a couple of years sounds like a simple move, it might not be that easy in practice -- or even that desirable. National Grid’s four-year EFR contract length is already double the standard term imposed by its regulator, Ofgem. And Cainey said there might be good reasons not to extend it further. “As a developer, longer contracts are always going to be the top ask,” she said. Cainey said this had been demonstrated with National Grid’s Short Term Operating Reserve program, a demand response scheme that offers 15-year contract durations. “The contract holders ended up not being utilized, as their price was too high, so they only received availability payments for a service that was never called [upon],” noted Cainey.